Dave Greenspan represents the First District on Cuyahoga County Council. The republican plans to run for reelection next year. Democrats are hoping to take his seat. Greenspan plans to win reelection. In this wide-ranging interview, Greenspan justifies his opposition to the public funding of a convention center hotel, discusses the downgrading of the county's bond rating, and defends the non-partisan way in which the county council is working together. The Waterloo Arts and Entertainment District has several events planned this Christmas season, thanks in part to a $1 million grant from the Kresge Foundation. 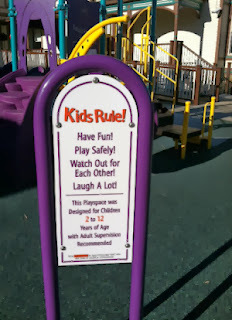 Brian Friedman, Executive Director of the Northeast Shores Development Corporation and Amy Callahan of Waterloo Arts discusses the various activities and reason for focusing special attention on the Collinwood Neighborhood. Melanie Jatsek refers to herself as a diet-free dietician. She has devleoped an online wellness program that emphasizes progress, not perfection. 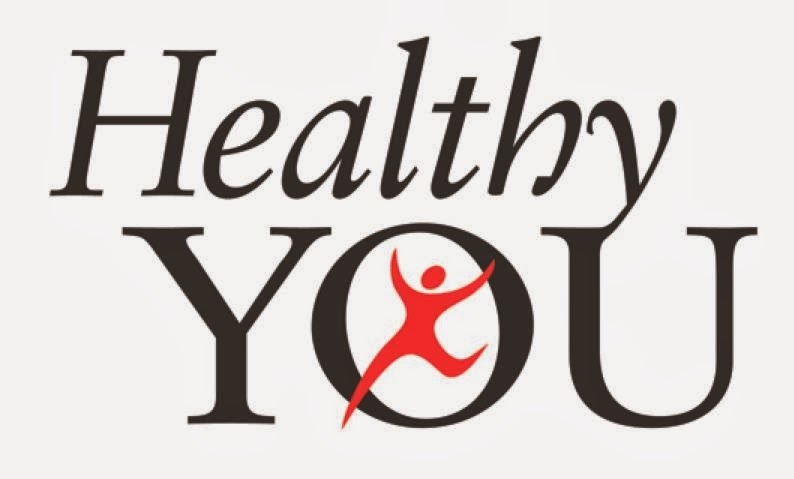 Visit The Healthy You program to learn more. And get Melanie's nutrition advice on her blog, Bust Your Diet, including tips for enjoying Thanksgiving without gaining weight. Providence House, a crisis nursery in Ohio City holds its annual Deck the House benefit auction at First Energy Stadium on Tuesday, December 10th. Cleveland Browns offensive lineman Joe Thomas and his wife Annie are the honorary chairs, and will present the 2013 Ed Block Courage Award to a current Browns player. The President and CEO of Providence House, Natalie Leek-Nelson explains the mission of Providence House. 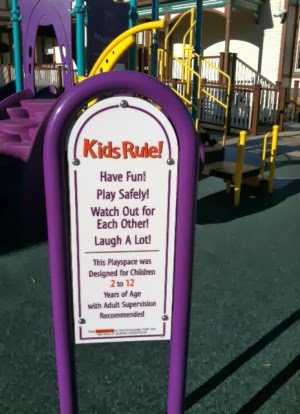 She also describes a recent expansion project, and previews a future one that will help children with medical issues receive safe shelter and love, while their parents work out issues that preclude them from caring for their children. Saturday, November 23rd is National Adoption Day. If you've ever wondered about the process of adoption, Family and Community Services Incorporated is sponsoring a National Adoption Day event at the Newman Center on the Campus of Kent state University. Adoption Specialist Buffy Ramos and Jackie Smigel, Domestic Program Administrator discuss both domestic and international adoption. A new restaurant is open on Shaker Square. 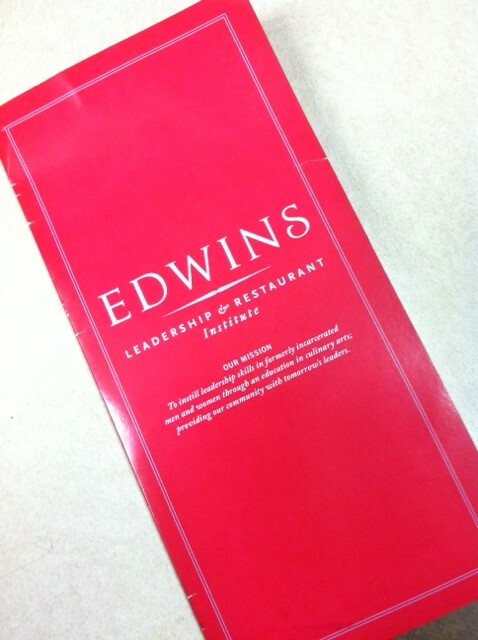 Edwins is the brain child of chef Brandon Chrostowski, who has worked in Paris, New York and Chicago, but now calls Cleveland home. What makes Edwins special is the staff. Former convicts are taught by Brandon and others the culinary arts. Brandon also teaches current prisoners at two detention facilities in Northeast Ohio. The restaurant features classic French cuisine, prepared by Clevelanders being given a second chance. In this interview with Jim McIntyre, Brandon explains the motivation behind Edwins Leadership and Restaurant Insitute. 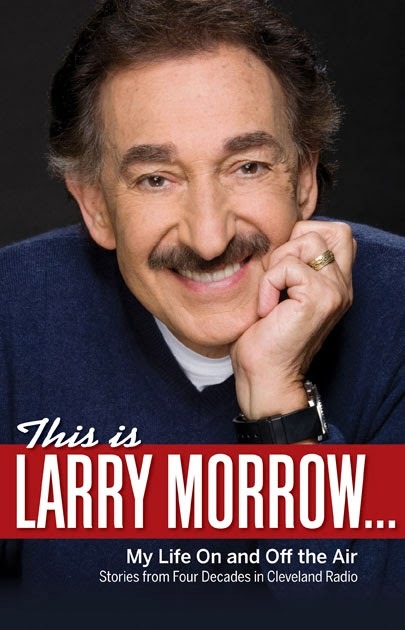 Larry Morrow Shares Stories "On-The-Air"
Larry Morrow teaches leadership development at John Carroll University. It's a far cry from his days as The Duker at WIXY 1260. Larry talks about his prestigious radio career, which includes membership to the National Radio Hall of Fame. There's a panel discussion about how the media influences public opinion at The Maltz Museum of Jewish Heritage Wednesday, November 20 at 7:00pm. It's in conjunction with the run of this world premiere exhibit. AM 1420 11th Hour host Jim McIntyre will be joined by Thor Wasbotten, Director of the School of Journalism and Mass Communication at Kent State University, and Brennan Donnellan, News Director at WKYC Channel 3. The panel will be moderated by Cool Cleveland founder Thomas Mulready. 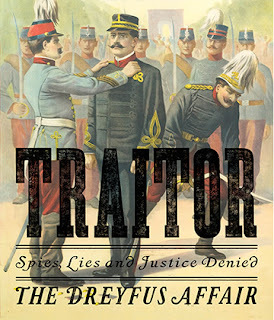 Alfred Dreyfus was a French soldier who was wrongly convicted of spying more than 100 years ago. 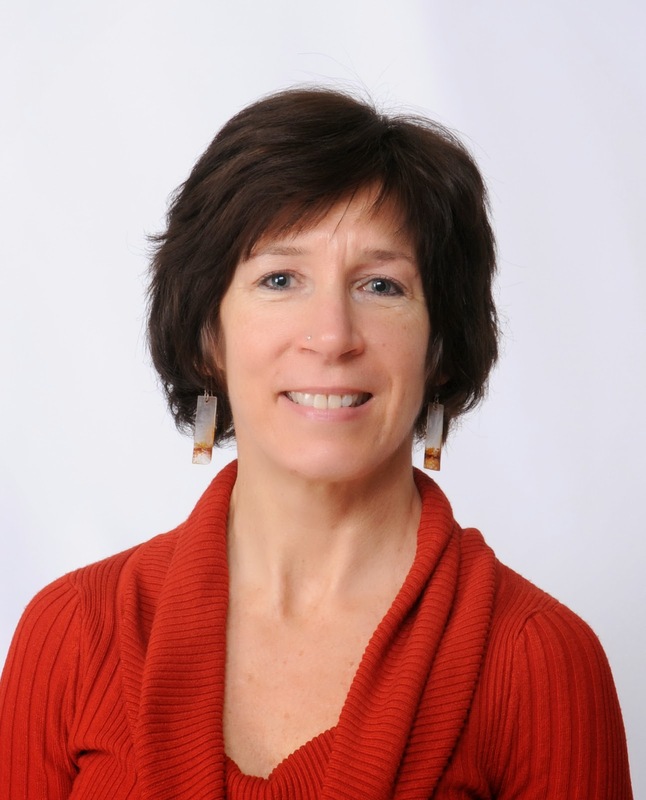 Media coverage contributed largely to the public's perception of Drefus' guilt, according to Director of Education and Public Programming at the Maltz Museum, Jill Rembrandt. She says the Dreyfus Affair is still "relevant in a million different ways." They're all gone. 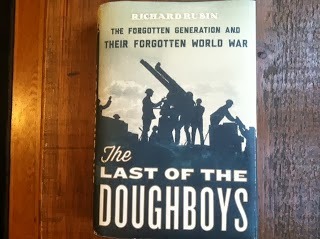 But before the last of the World War I veterans in this country died, journalist Richard Rubin spoke to a number of them, and chronicles those conversations in his book. The Best Party of the Year is coming up in early December. It's a benefit for the Hunger Network of Greater Cleveland. Dana Iribarren, Executive Director of the Hunger Network explains how recent cuts in the food stamp, or SNAP program is expected to affect the Hunger Network's 34 food pantries and soup kitchens in the city of Cleveland and the inner ring suburbs. 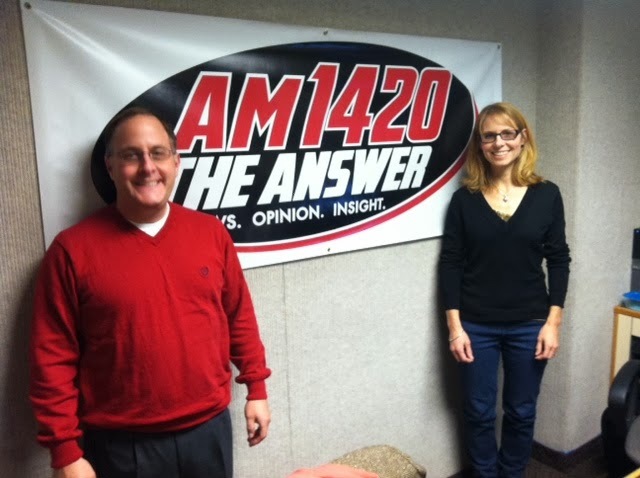 Dana is joined by Angela Dudek, Director of Special Events and Public Relations who promotes the 24th annual Best Party of the Year on Friday, December 6th at the Intercontinental Hotel. 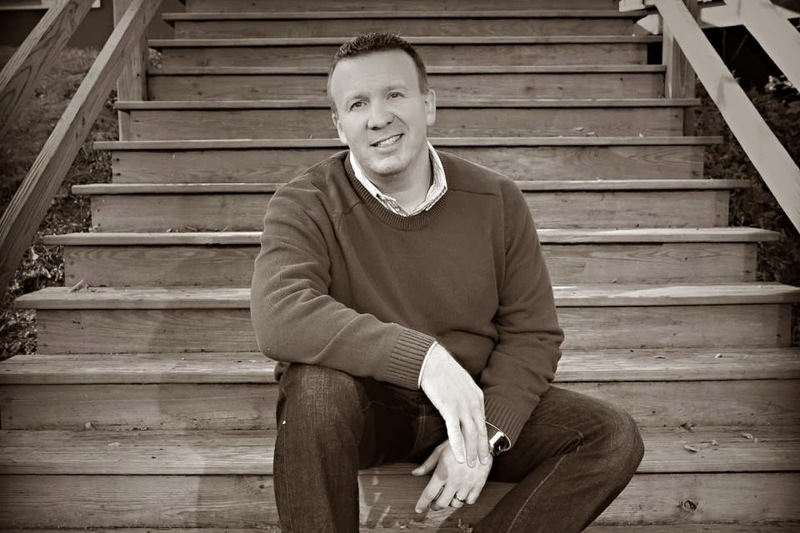 The Adoption Center at Bellefaire Jewish Children's Bureau is hosting Kevin Hoffman, author of Growing Up Black in White, to share his experiences with transracial adoption at The New Face of Adoption event. His story is an interesting one, as he was born to a mixed-race couple, was placed into foster care, and was adopted by a white minister and his wife who had three biological children. Andy is Director of the Division of Foster Care and Adoption at the Bellefaire JCB Adoption Center. Diahanna Roberson is an adoption Supervisor. They discuss both domestic and international adoption, and explain why Russia stopped allowing Americans to adopt their orphans. First look films and same day edits are the latest trend in wedding photography. Doug Kereszturi of Cuff and Veil Wedding Films explains in this interview. Indians outfielder Nick Swisher was nominated for the inaugural Bob Feller Act of Valor Award, presented this week during a ceremony in Washington. 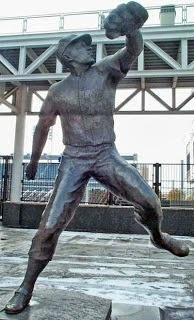 Peter Fertig, a New York businessman, conceived the award to honor the military service, as well as the baseball career, or the late, great Bob Feller, the winningest pitcher in Indians history. Rapid Robert left baseball at the peak of his career to join the Navy, the day after Pearl Harbor was attacked. The award was presented to Detroit Tigers pitcher Jason Verlander, as well as to Hall of Famer Yogi Berra, a WWII vet, and an active Navy service member. Fertig hopes to make it an annual event. 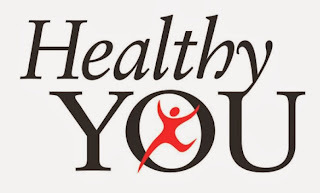 Patricia Ellins, a successful personal trainer recently closed her studio to focus on overall health, and to search for a better way to reach more people with her message. She calls herself a Wellness Strategist, someone who can help companies help their employees achieve optimal health, and thus be happier at work. Patti talks about her journey from New Jersey to England to Indiana and finally Northeast Ohio. She says fitness and nutrition can help people not just dream their dreams, but live their dreams. Contact Patricia Ellins at paellins@gmail.com. Michael Heaton, the Plain Dealer's Minister of Culture discusses his late father, the great Plain Dealer sportswriter Chuck Heaton, after whom an award has been named by The Press Club of Cleveland. 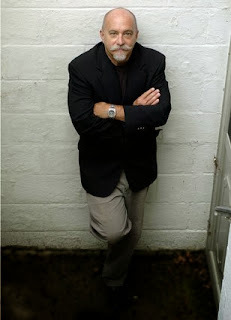 Michael also discusses the career of his TV star sister Patricia Heaton, his movie The Christmas Heart, and the screenplay he has written for a film about the late Plain Dealer rock critic Jane Scott. Michael has written Truth and Justice For Fun And Profit: Collected Reporting, and has co-written I'll Be Right Back: Memories of TV's Greatest Talk Show, with the late Mike Douglas and AM 1420 The Answer's Tom Kelly. Listeners to AM 1420 the Answer on Saturday mornings know the Gray Fox as Gene Dodaro and the Boomer as Guy Ebinger, who offer financial planning advice at 8:30 AM. Gene is an Air Force veteran who served during the Korean War, and Guy's father served in the Marines in Korea. 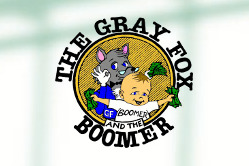 The Gray Fox and the Boomer are planning a special Veteran's Day program on Saturday, November 9tt. 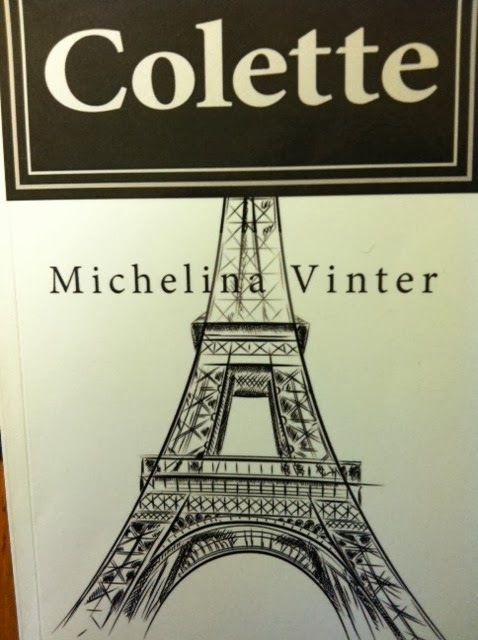 This is the first novel for author Michelina Vinter, a San Francisco-based acupuncturist who was born in France and moved to the United States at age 12. 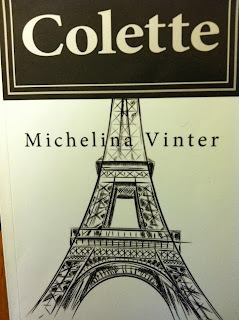 Colette is set in the years leading up to U. S. involvement in World War II, and highlights contributions made by war brides, French women who married American soldiers and gave up their homeland in the effort to defeat the Nazis. Several intellectually and developmentally challenged adults are gainfully employed, thanks to a partnership between Koinonia Homes, the largest provider of services for such folks in Cuyahoga County, and the Cuyahoga Land Bank. Diane Beastrom, President and CEO of Koinonia Homes, and Gus Frangos, President of the Cuyahoga Land Bank join Jim in this interview ti discuss the partnership. In addition, Frangos explains in detail the way in which the Land Banks it trying to reduce blight by acquiring abandoned properties and returning them to productive use. An Evening With Scott Hamilton and Friends Ice Show and Gala takes place Saturday, November 2 at Quicken Loans Arena. It's a fundraiser for the Scott Hamilton CARES Initiative. CARES is an acronym for Cancer Alliance for Research, Education and Survivorship, formed by the Olympic gold medal figure skater following his first bout with cancer. He has close ties to the Cleveland Clinic, and works tirelessly to help people being treated for cancer. Cyndi Lauper is the featured musical performer this year. Tickets are available here. An Arts and Culture Career Day is coming up on November 7th at Severance Hall. The mission of NOCHE focuses equally on higher education and business, according to Associate Director Shawn Brown, with an internship program (NEO Intern) and the Northeast Ohio Talent Dividend, to encourage students to complete their college degrees. The "Linking Talent to Opportunity" Career Day event will feature opportunities for job seekers in a variety of professions to meet face to face with representatives of organizations like The Rock and Roll Hall of Fame and Museum, the Cleveland Children's Museum, and Salem Communications Cleveland. The event is free, but students and job seekers, employers and college representatives must register here.